I have always loved words. Growing up I spent hours reading books, writing stories and memorizing hard vocabulary words for fun. This passion for words led me to a place in marketing. I take pride in using the right words to convey enticing messages for respective audiences. 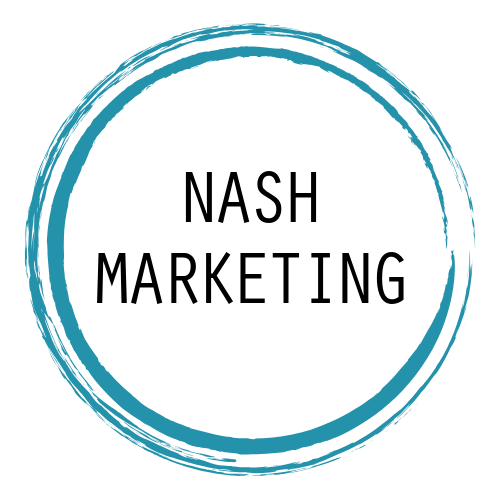 Whether the words are used in text or verbally, I am passionate about creating exceptional marketing content in order for businesses to reach new clients, maintain current client loyalty and help promote company values.